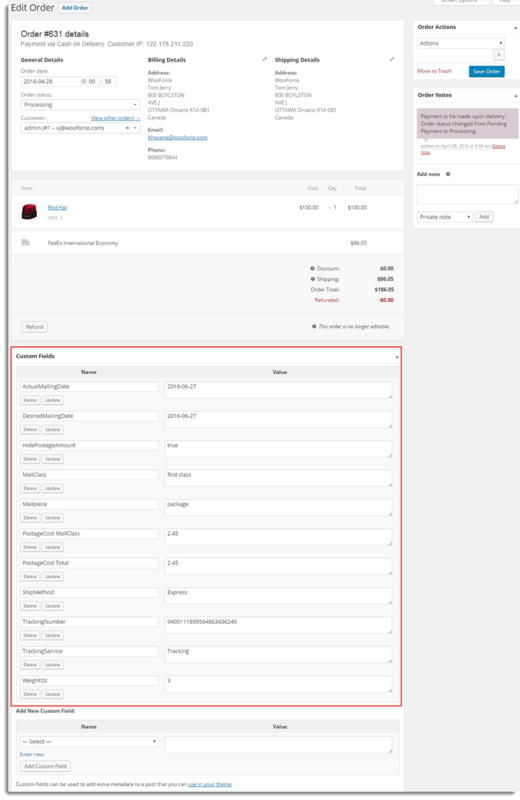 Send data back to woocommerce and add tracking number. XAdapter › Forums › Order / Coupon / Subscription Export Import Plugin for WooCommerce › Send data back to woocommerce and add tracking number. This topic contains 1 reply, has 2 voices, and was last updated by Mark 2 years, 9 months ago. Does this plugin send data back to wordpress woocommerce and add tracking number?